then how instal the turbo c?? 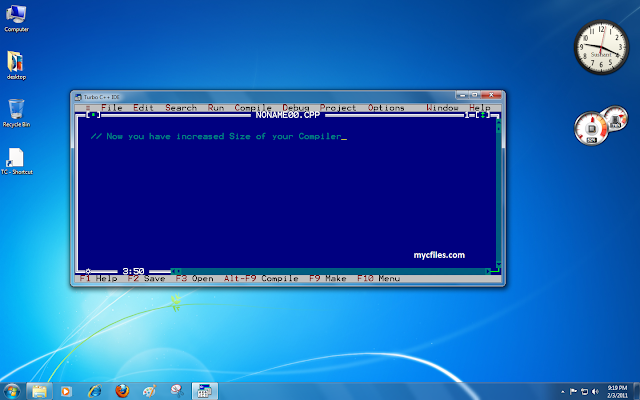 windows newer version starting from vista are not fully compatible with the old Dos(Command prompt).. that's why we suffer with the full screen mode..
hi i always get turbo c in full screen how i can minimize it. please help. 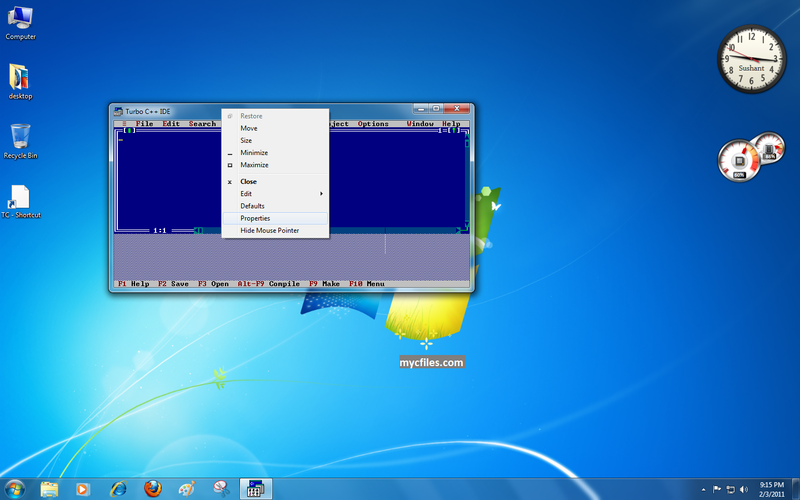 can you please tell how to increase font size in Turbo C++ 4.5? 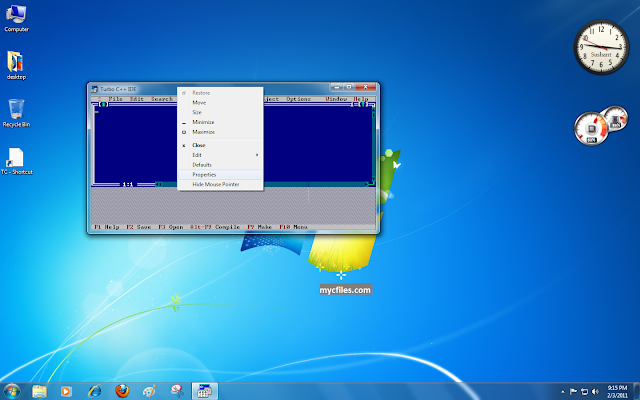 my OS in windows 7.